Correge's sensors can be found on the equipment of the world leading manufacturer of packaging for beverages. They are also operating in the moulds of the largest tyre manufacturers and in the extrusion machines of cable makers. 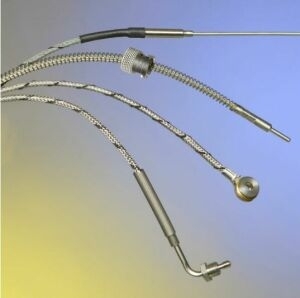 A specific range of thermocouples has been especially developped to meet the requirements of the plastics industry.